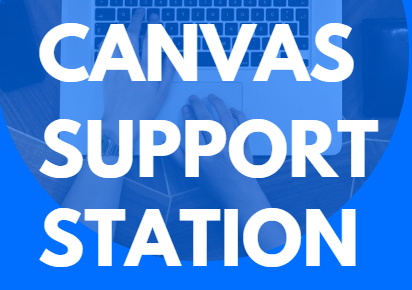 From 8 a.m. to 5 p.m. a Canvas Support Station, located in room IC104A (next to the Library), will be open to students who need assistance with Canvas or textbook code activation. Laptops will be available or students may bring their own devices. 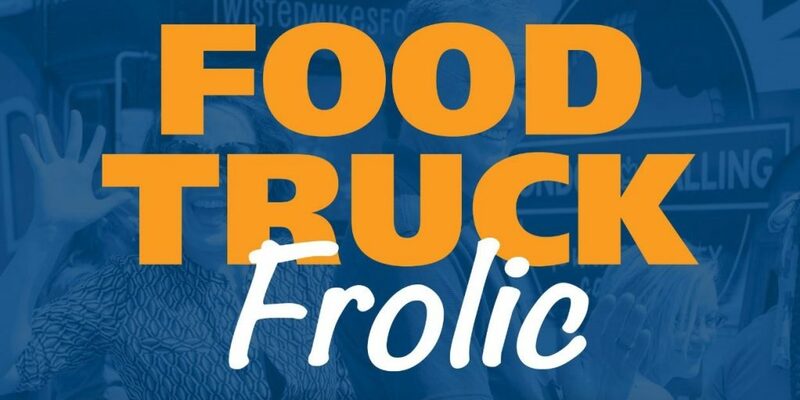 For questions or off-campus help, call 417-447-6674.